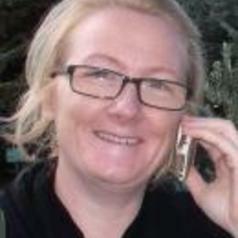 Juliette Harkin is associate lecturer in politics at Anglia Ruskin University. Juliette has taught undergraduates and graduate students across politics, International relations and international development. She has a background in international media development and has worked extensively in Yemen as well as other Arab countries. She has had senior roles at BBC Media Action and Internews Europe. Her academic research looks at social and political revolutions through the language and discourse of variegated 'political' actors. Her doctoral thesis examined the idea of dignity (Arabic: karama) in the Syrian revolutionary moment. She is currently undertaking research on the ideologies and logic of Arab thinktanks.